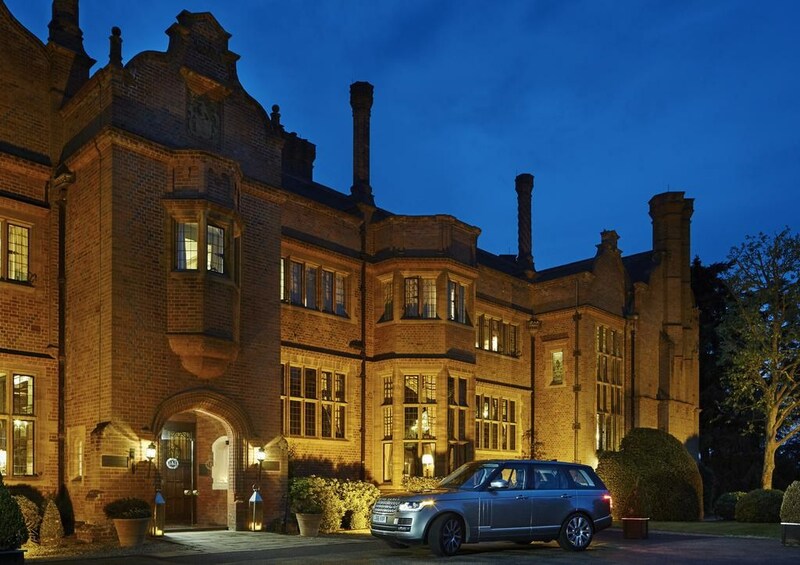 Discover a new definition of luxury at Hanbury Manor Marriott Hotel & Country Club. 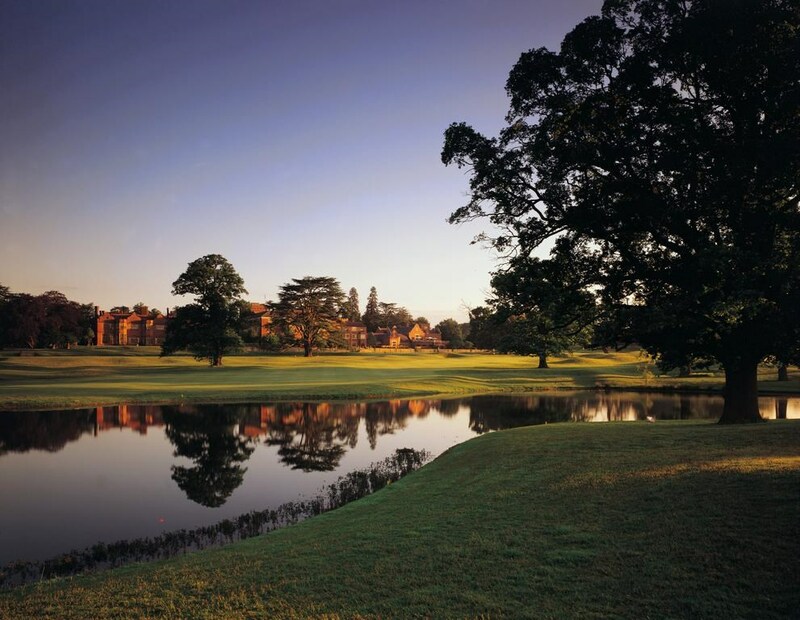 Located on 200 sprawling acres of immaculately landscaped grounds in the charming town of Ware in Hertfordshire, their stately Jacobean-style hotel showcases unmatched grandeur, a wealth of luxury amenities and superb placement near Knebworth House, Lee Valley Park and is only 25 miles from London. We surround you with timelessly elegant design accents like towering wood-panelled libraries, inviting open fireplaces and unique furnishings. 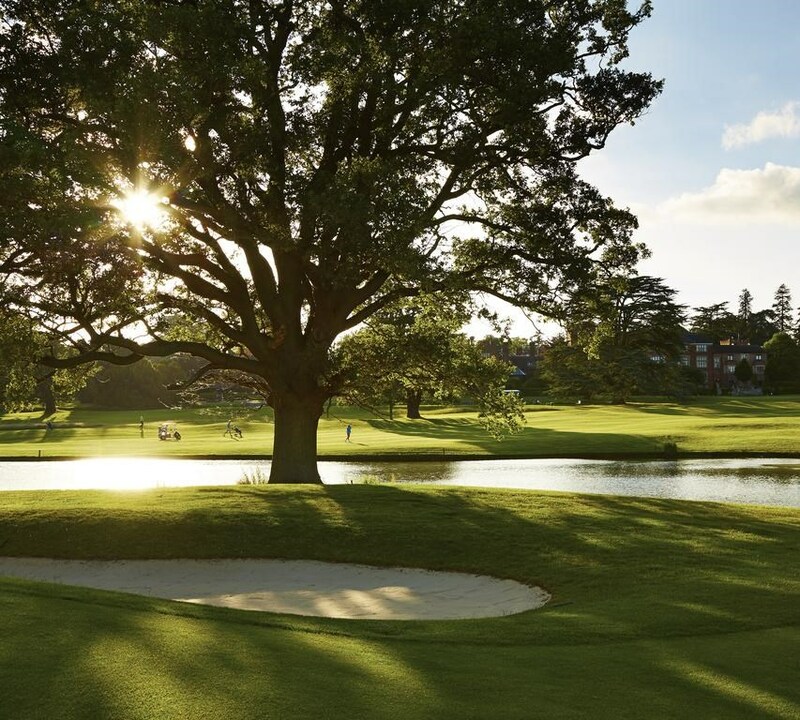 In addition to spacious, beautifully appointed 5-star hotel rooms and suites, we feature an 18-hole championship golf course, a spa, exquisite restaurant dining options and a leisure club with a heated indoor pool and a well-equipped fitness centre. 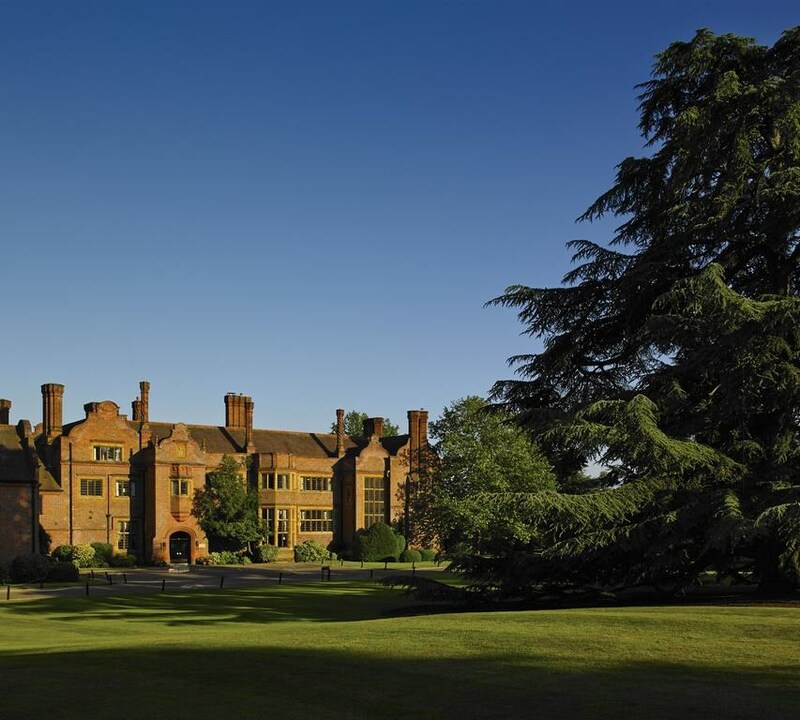 Their striking venue space makes them one of Hertfordshire's most captivating event destinations. The historic building mixes original character with modern luxury. 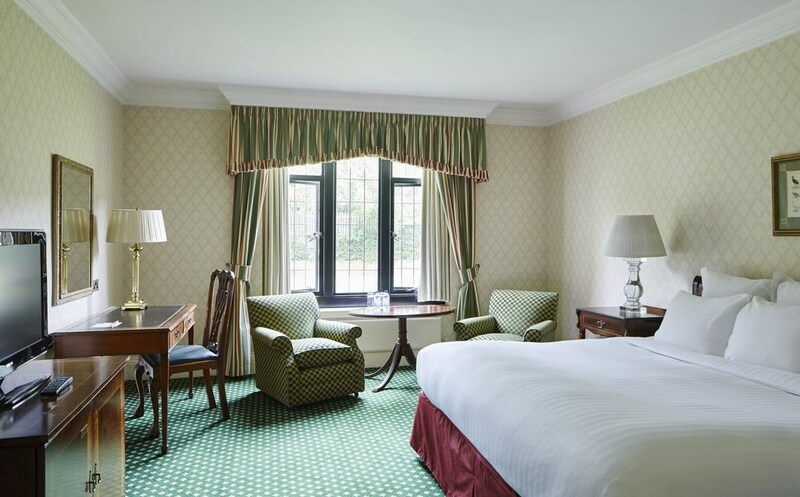 The traditionally decorated rooms have luxury beds, flat-screen TVs, work desks and laptop safes. 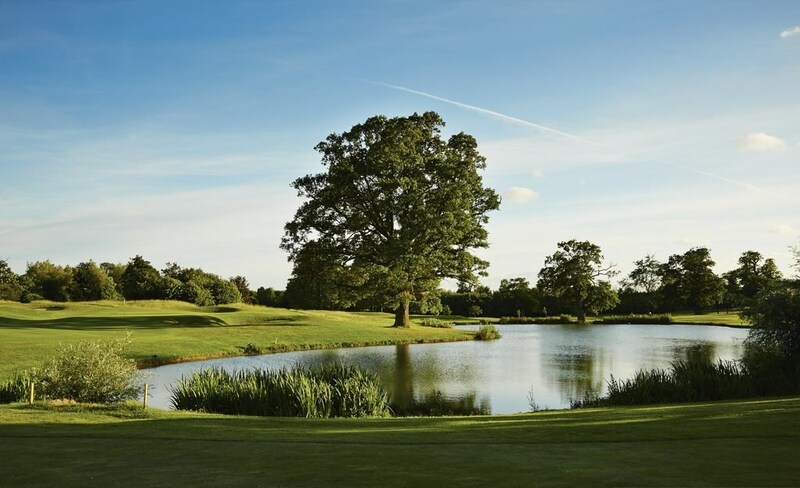 Hanbury Manor Marriott Hotel & Country Club features Vardon's, a sports bar with a large TV, serving light meals and snacks. The traditional wood-panelled bar has a real fire and offers afternoon teas, drinks and cocktails. Guests get 24 hours of free WiFi in the public areas. 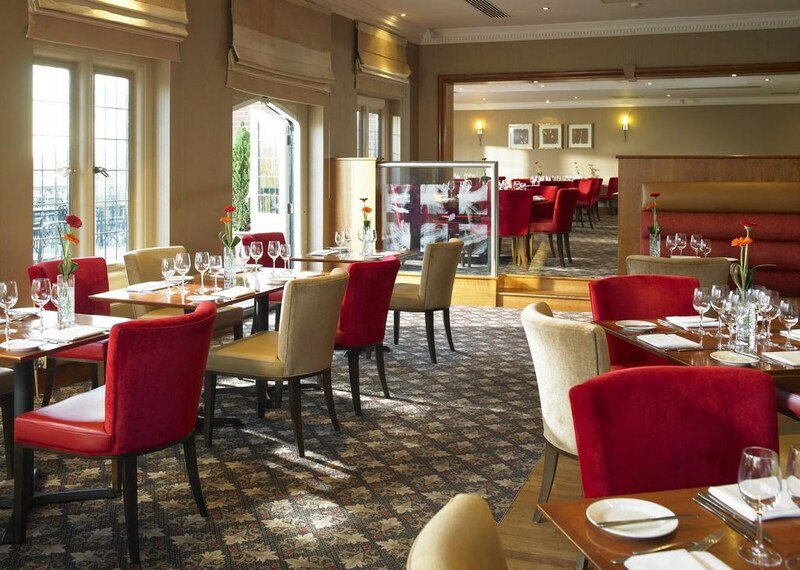 The more contemporary Cast Iron Grill has a terrace looking out over the 18th hole of the hotel's golf course. 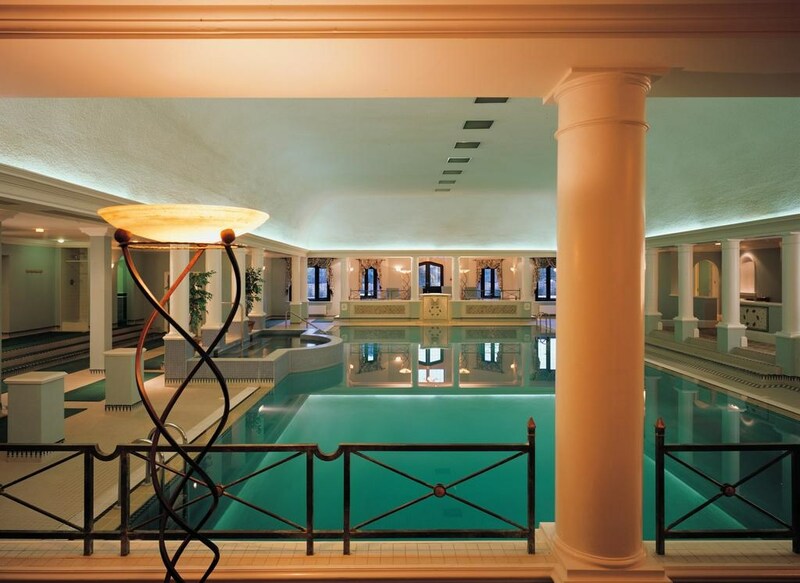 The hotel has 24-hour room service and free parking. 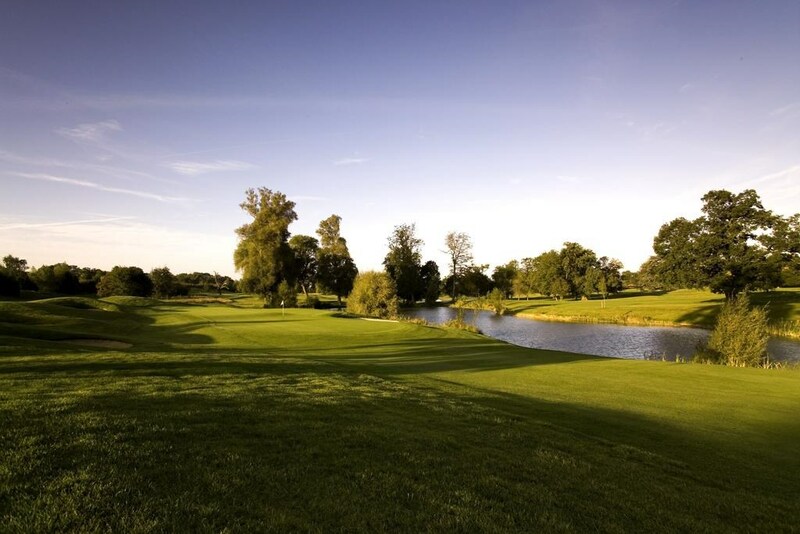 The golf course was originally designed by Harry Vardon and later re-designed by Jack Nicklaus II. PGA professionals are on hand to assist, and the hotel also offers a Golf Academy to help with tuition and improvement on golf.